From thousands of years; Bridal Mehndi or dulhan Mehndi is considered a part of custom several countries. 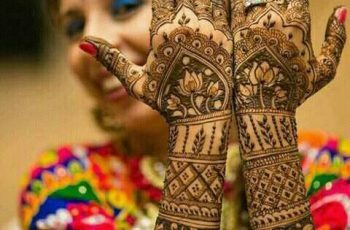 In many Asian countries there is a tradition that groom name is written on the bride’s hand under the mehndi design and groom has to find it out. And this is the reason why Bridal Mehndi is highly required. 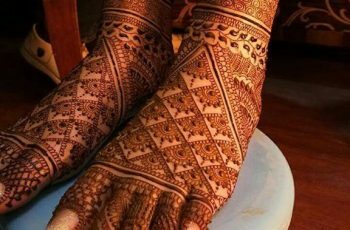 In the present day the Bridal is considered to be incomplete if she has no mehndi on her hands and feet. 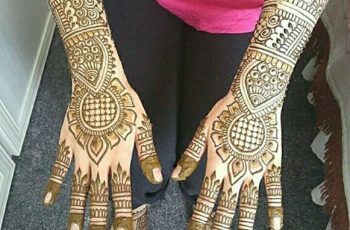 Therefore, the mehndi artists or beauticians are most demanded and they are responsible to make creative advanced bridal mehndi designs on her hands, feet, legs. These artists use Arabic, Indian, Pakistani designs and many more to give immense look on her wedding. 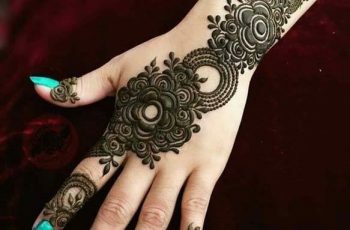 Due to the popularity Mehndi designs have now become the bona fide patterns that are used by all age of ladies either far and wide. 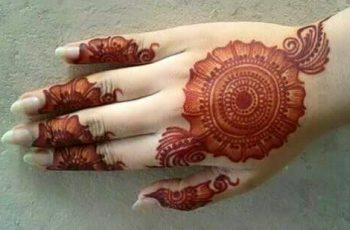 Initially only Asians and Arabic women decorated their hands and feet by mehndi but now in western countries, mehndi is used as a type of tattoo that young ladies used on their neck, arms and back. 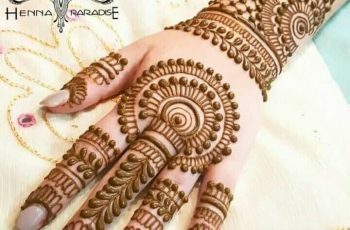 Bridal Mehndi Designs trend change most frequently and the latest trend of this year is the use of heavy amount of different colors in the mehndi designs. With these burst of colors, different stones, glitter and other decorative stuff can be in line with design. 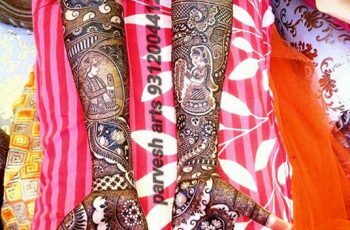 Bridal mehndi designs considered to be heavy design which covers the entire hand, arm, feet and leg. 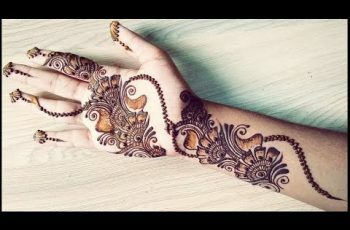 Every woman either young or old wanted to look more beautiful on her marriage or wedding so here are most stunning designs which covers full hands, feet and leg. It could be applied for different events as well; here is something the latest Bridal Mehndi designs for you !